Since opening in 2004, Julie Rutherford Real Estate has grown into one of the largest agencies in the area. 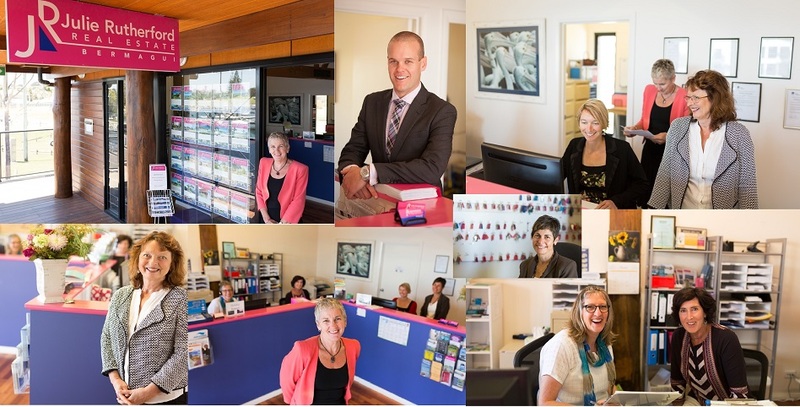 The agency provides real estate sales and property management services in Bermagui and surrounding area including Cobargo, Quaama and Tilba districts. We have properties to suit all tastes, requirements and budgets. It is our sole aim to provide exceptional service to our clients and customers and we delight in finding the ‘right’ property and the ‘right’ buyer or tenant for each property. Julie Rutherford Real Estate offers property management services for permanent and short term holiday with over 170 properties currently under management.